← Gots to be More Careful. Hey there guys! So last time we spoke, I shared with you all that I have yet again experienced some horrible heat damage. I also explained that I was going to give the beer rinse treatment a try in hopes of fixing it. It seemed weird, but I heard some good things about the process, so why not. With a 6-pack of O’Douls in hand, I began a weekly routine consisting of this beer rinse. It’s hard to believe but I began to see results right away. 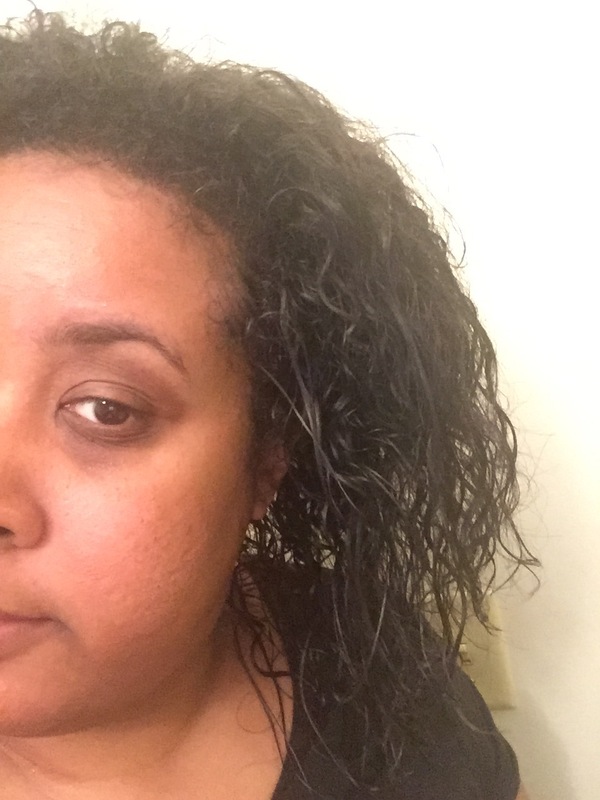 My curls didn’t bounce back immediately, but I did see some improvements after the first rinse. From my research for the treatment, I found that it could take a few weeks to see real results. So I moved forward, and did the rinse every week. It was messy, smelly and A LOT to deal with. I’d saturate the hair with the beer, place a plastic cap on and then I’d have to wrap it in two t-shirts to keep the beer from dripping on me. After about five minutes, I rinsed it all out with cold water. It wasn’t easy, but it had to be done. So after 6 weeks of beer rinsing, here are the results Now, I wasn’t expecting any magic tricks but I am very pleased with the results. My ends and some other pieces are still damaged, but that’ll improve with trimming. I also noticed that the treatment seemed to improve areas that were slightly damaged before this situation. Now that I have gotten back to a more satisfying place, I will work on setting a solid regimen. 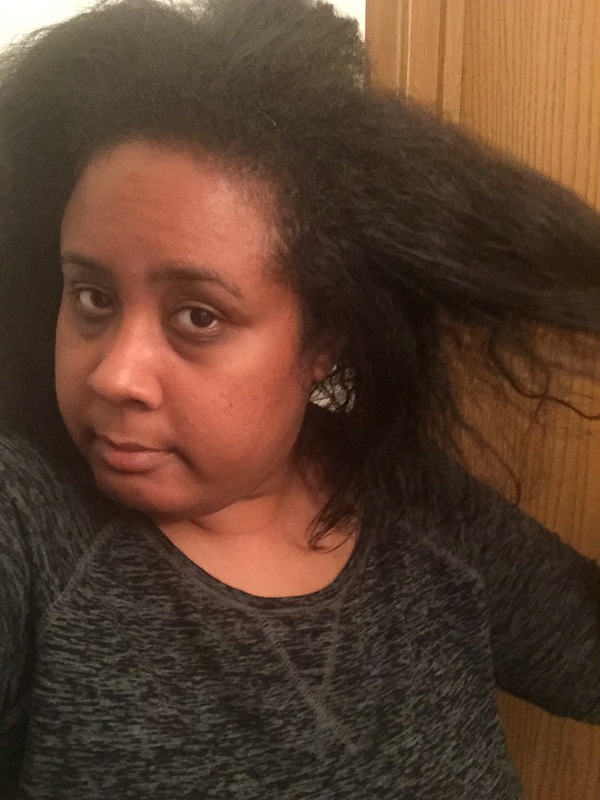 Doing so should fully revive my curls and strengthen my hair while promoting growth. 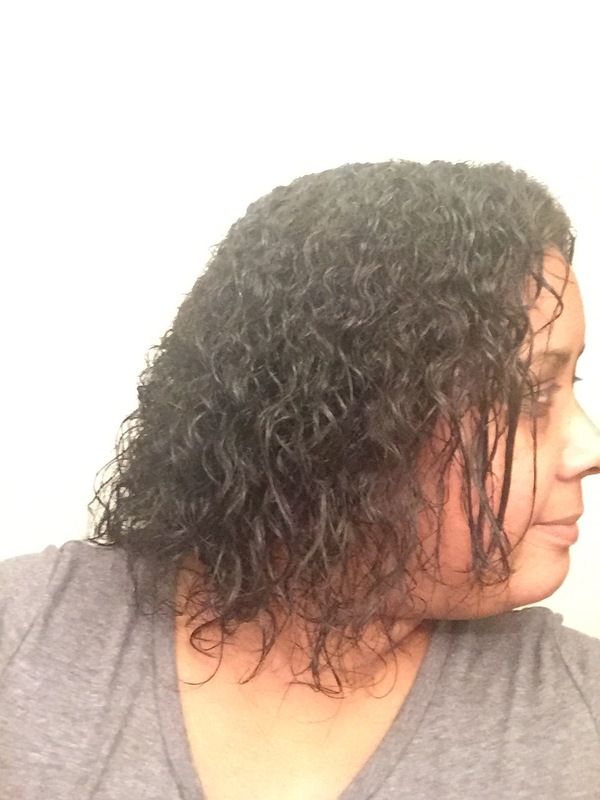 This process will include regular trimming every four weeks, switching to an apple cider vinegar rinse (which I’m using one my face as well), daily moisturizing and more. I can’t wait to see the results and I can’t wait to share them with you guys as well. Come back to check it all out. Dueces! !